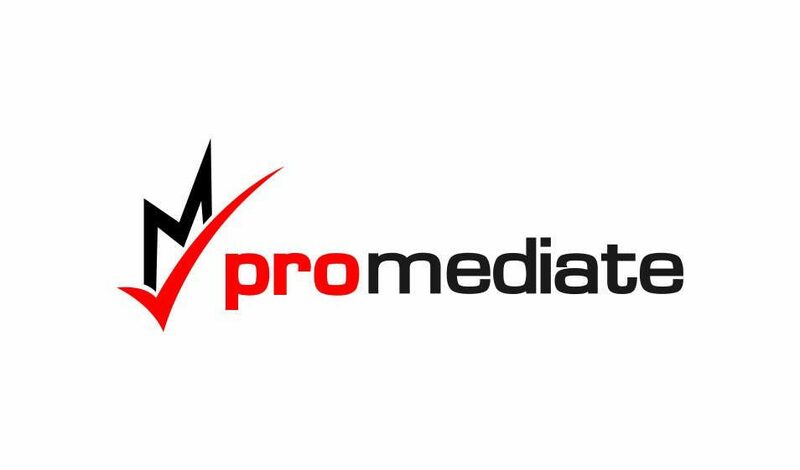 All the mediators on the ProMediate panel of mediators are passionate about helping people resolve their disputes. 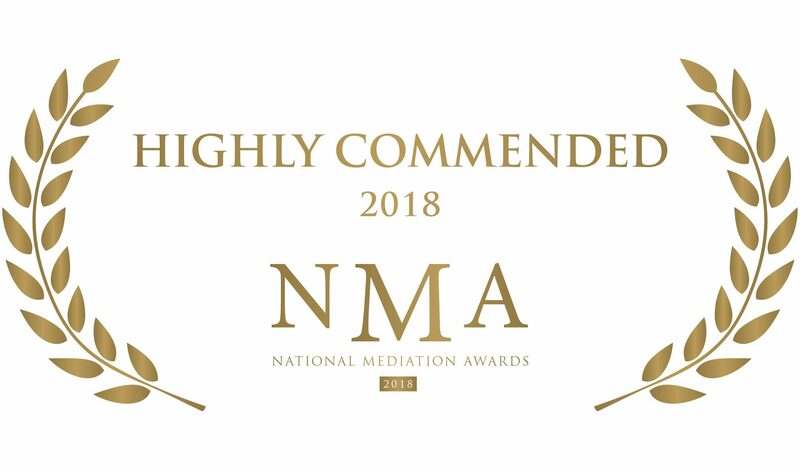 We arrange and attend mediations throughout the UK in fast track and multi track civil and commercial litigation cases. No matter how big or small your dispute, we can deal with it. Did you know that the settlement rate of cases in the High Court Chancery Division ranges between 92.3% – 94.4%? Typically, the majority of cases issued in any Court end up being settled before trial. 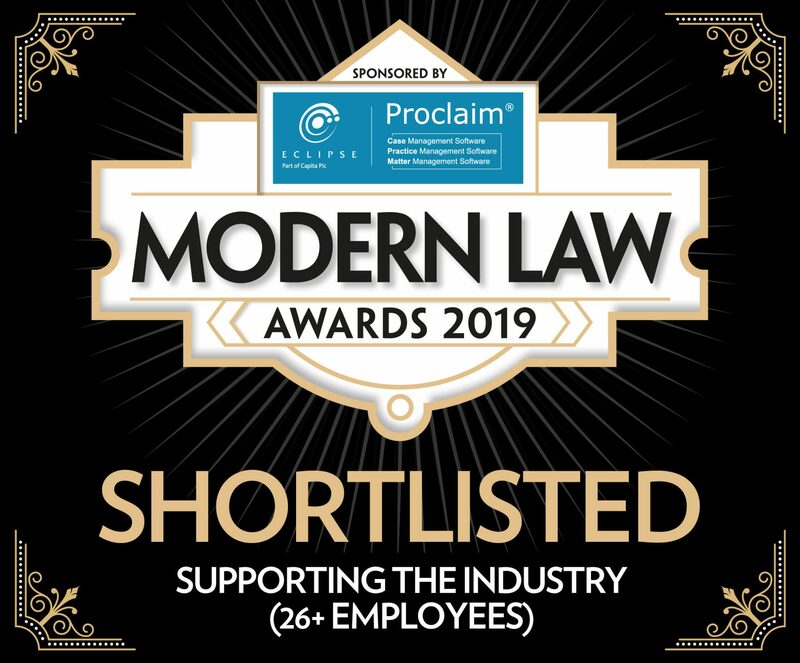 With the stress and time involved in Court and Tribunal proceedings, Court fees increasing, Courts closing, lawyers’ costs being irrecoverable in Small Claims and Employment Tribunals and the Courts penalising litigants for not mediating, people are interested in settling at an early stage. 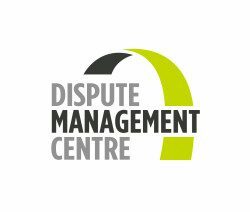 We offer mediation services to individuals, companies, solicitors, insurers and public sector bodies. 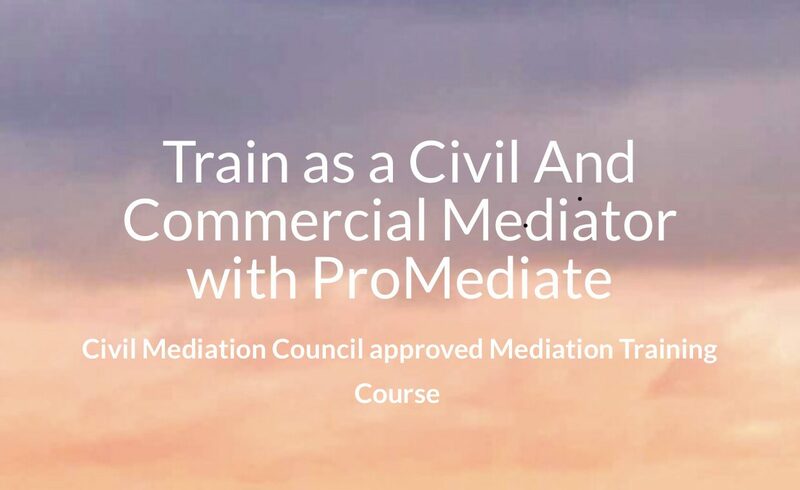 Our mediators have also delivered seminars and training. 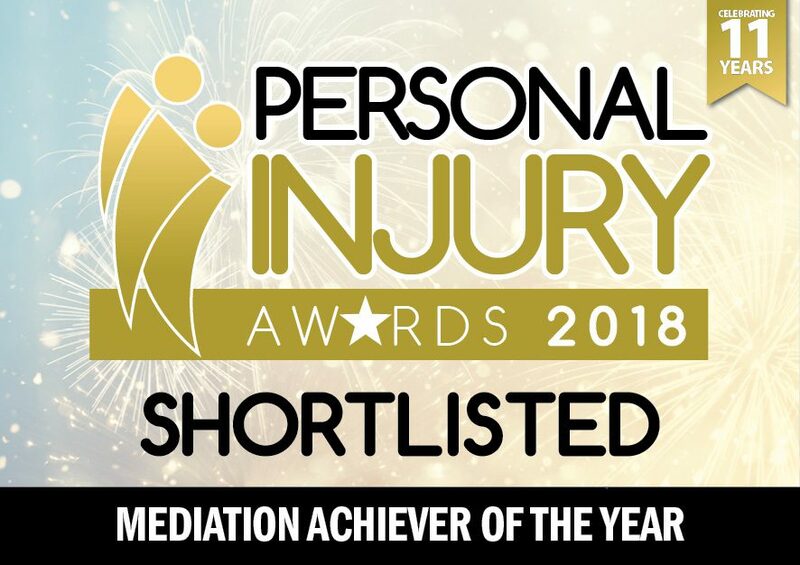 We abide by the European Code of Conduct for Mediators and have over £1M professional indemnity cover. We can organise time limited, full or half day mediations and can also arrange telephone and online mediations. We have a competitive scale of charges appropriate for each case. Please contact us for a quotation. We aim to use our best endeavours to settle disputes cost effectively and efficiently and to use the most appropriate means to facilitate settlement of disputes, to include using new technology. 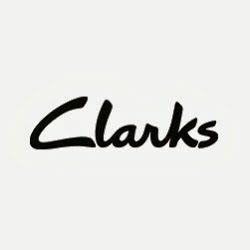 Our Clients ProMediate is already used by: Major high street retailers including Clarks and Whirpool. ProMediate has been certified by Chartered Trading Standards Institute to provide ADR services to customers in dispute with businesses in relation to off-line and on-line sales. ProMediate’s consumer dispute resolution service is called Click2Resolve. You can log your complaint about a business and they can respond online. We are experts in the field of solicitors’ claims and professional negligence. We recommend signposting to ProMediate when clients’ complaints have not been resolved. 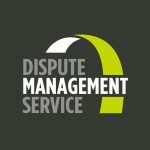 The Law Society has signposted solicitors and clients to use ProMediate to resolve disputes between solicitors and clients. 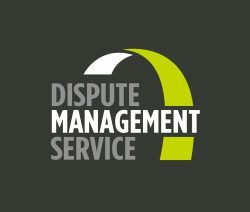 We worked in partnership with the Greater Manchester Chamber of Commerce to provide a Dispute Management Service. Through the service we advised members about responding and dealing with complaints and disputes, including business to business, consumer and workplace disputes and helped them to comply with the ADR Directive and ODR Regulations, providing a link to the EU ODR Platform. 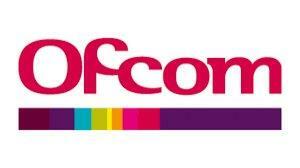 We are certified as ADR Providers by OfCom in relation to disputes between consumers and Communications Providers and Postal Operators in relation to areas not covered by OfCom’s compulsory ADR schemes. We are certified as ADR Providers by The Gambling Commission in relation to disputes between consumers and Gambling Operators – in the following sectors: Adult Gaming Centre, Betting, Bingo, Casino, Family Entertainment Centres, Lotteries and Remote (All sectors). 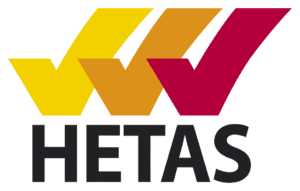 We are proud to be ex-members of the Federation of Small Businesses which advises its members about legal developments and the requirement to comply with the ADR Directive. We understand the needs of small businesses when it comes to complaints about goods and services, whilst remaining independent.